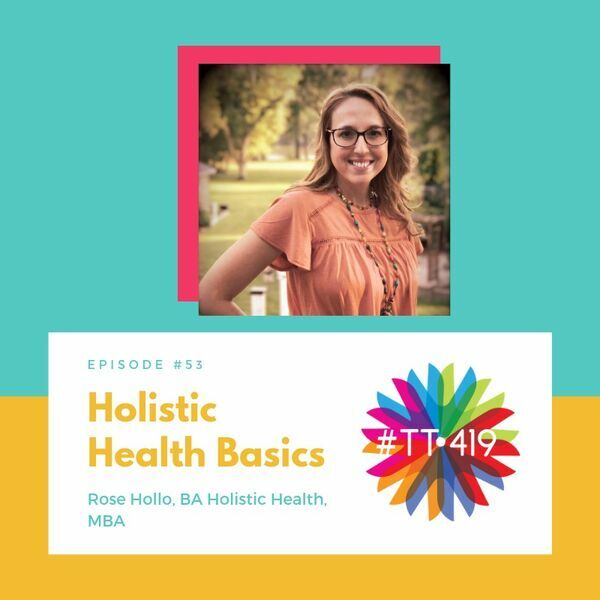 -Learn what the holistic approach to mental health is all about, including a primer on what the mind, body, and soul really are, and how they work together. -Set a goal for your mental health and work toward it. Find out how to partner with a professional (if you wish) to be a health detective team, looking for clues and actively working to solve your deeply rooted issues. -Learn how to nourish your body's organs, including your brain, to support your mood and encourage healing from within. ​-Practice journaling to be self-reflective and accountable for your daily habits and choices. -Try a variety of holistic health modalities. -Share challenges and successes in a supportive online group format. -Learn about the history of psychiatry and considerations if you wish to discontinue medication for a mental health condition.